GRADE 6 BOOTLEG PANTS - CHILD SIZES. EMBROIDERY ON RIGHT LEG. 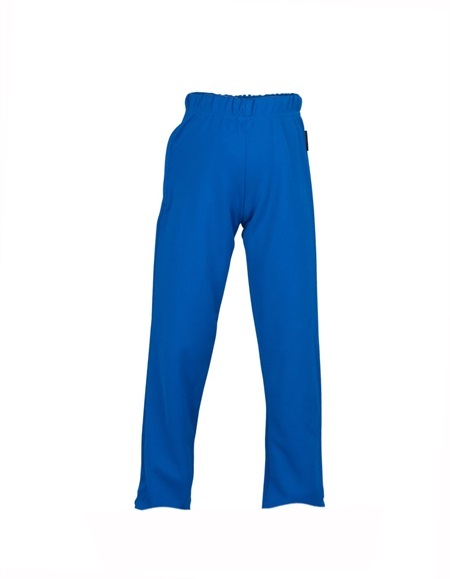 To find out more about the HDBG 02990CG6 - GRADE 6 BOOTLEG PANTS - CHILD SIZES please Email or Call (+61) 3 9354 8345.